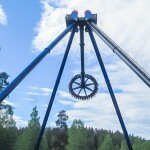 Antonio Zamperla S.p.A. in cooperation with Soriani S.r.l. 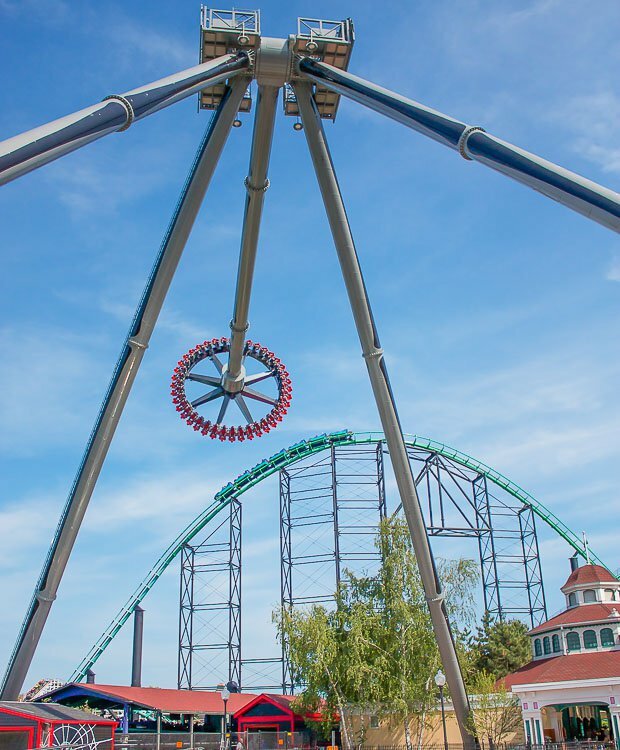 is proud to present Giant Discovery 40, a new version of a popular spin & swing flat ride. 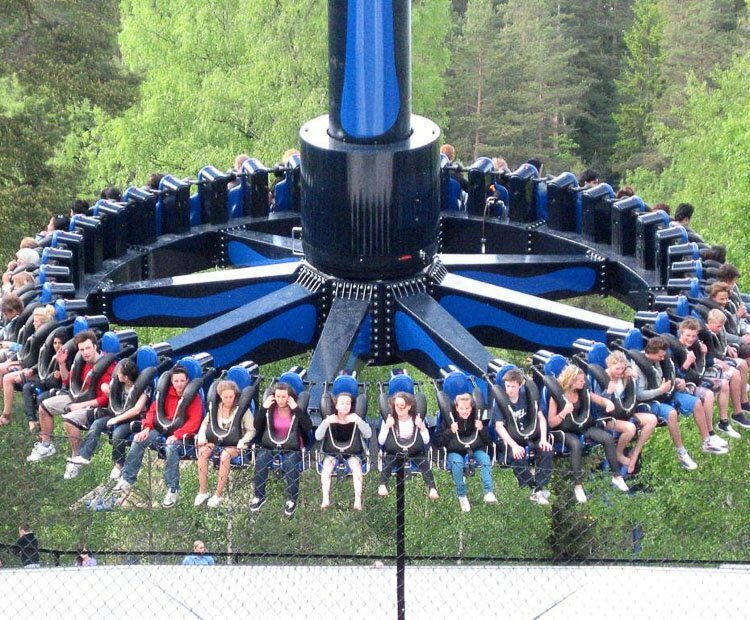 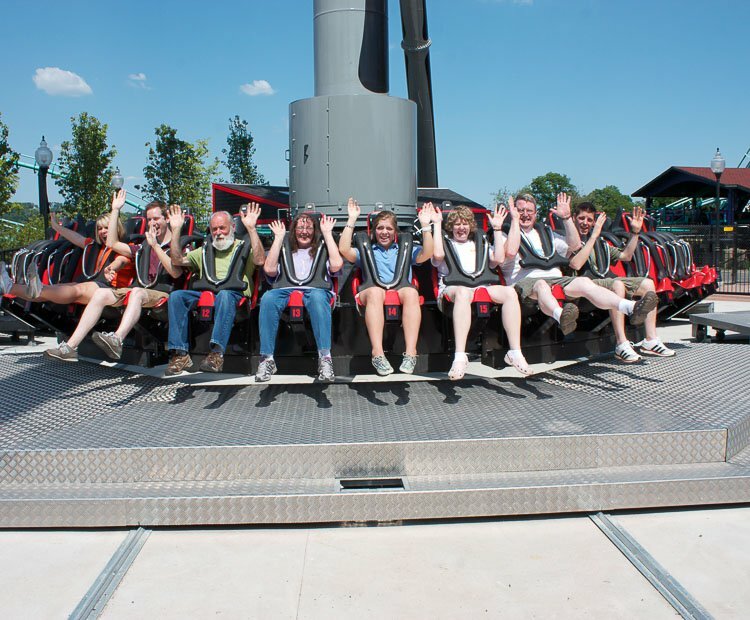 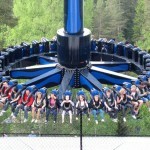 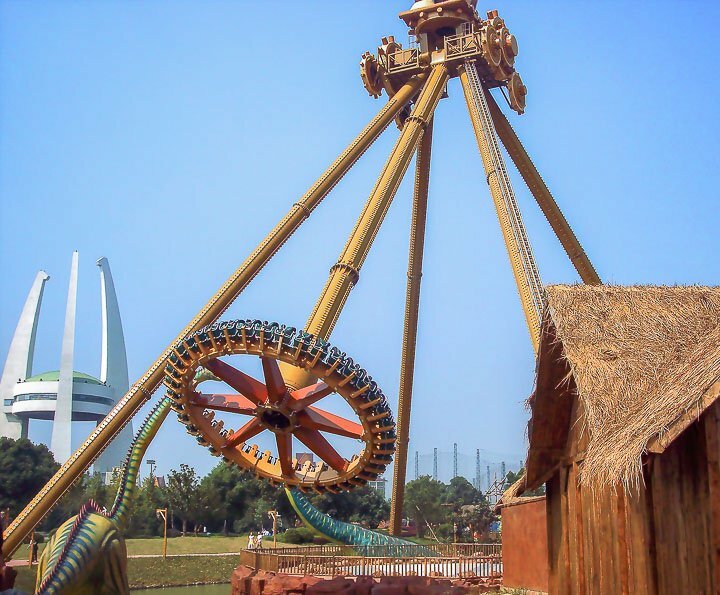 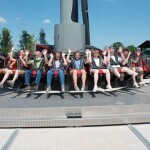 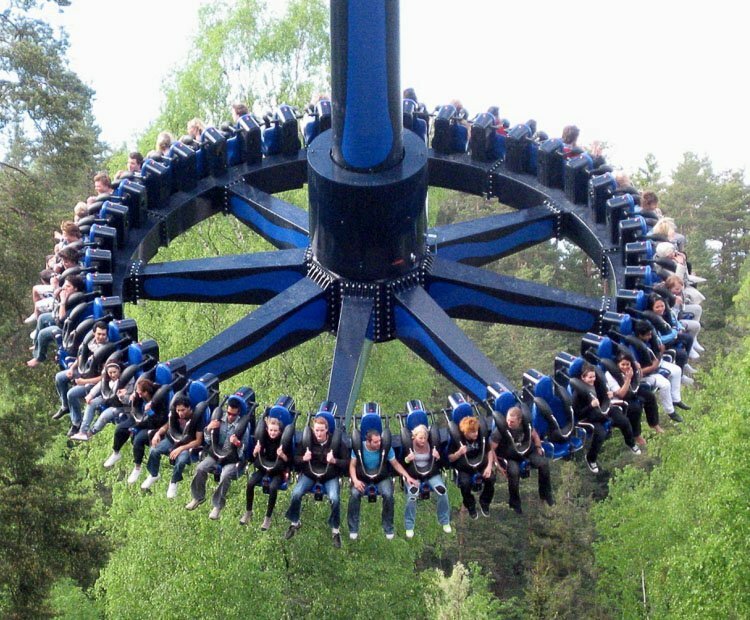 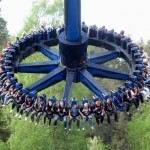 Riders on this ultimate thrill ride sit in outward-facing suspended seats that form a giant circle of 40 passengers; their legs dangle freely, and each seat has an individual shoulder restraint and restraining belt. 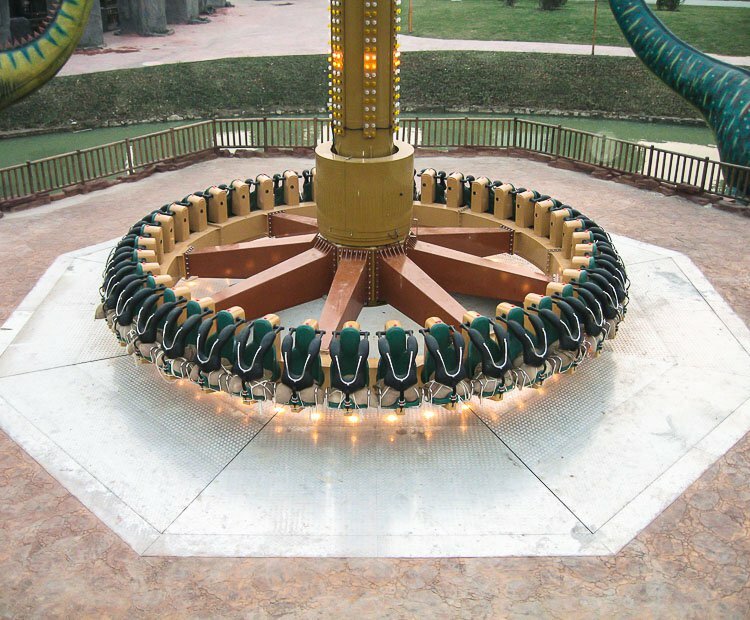 Giant Discovery 40 swings riders back and forth in a seemingly out-of-control pendulum motion while rotating counterclockwise. 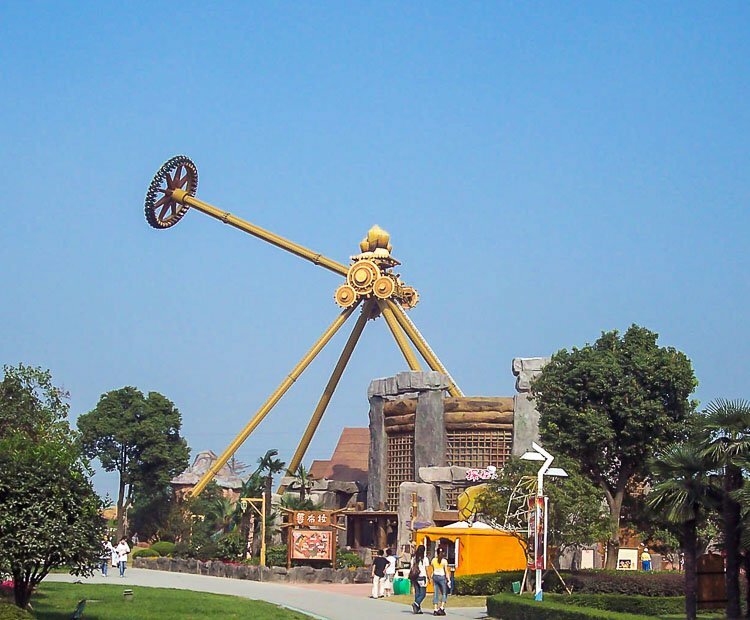 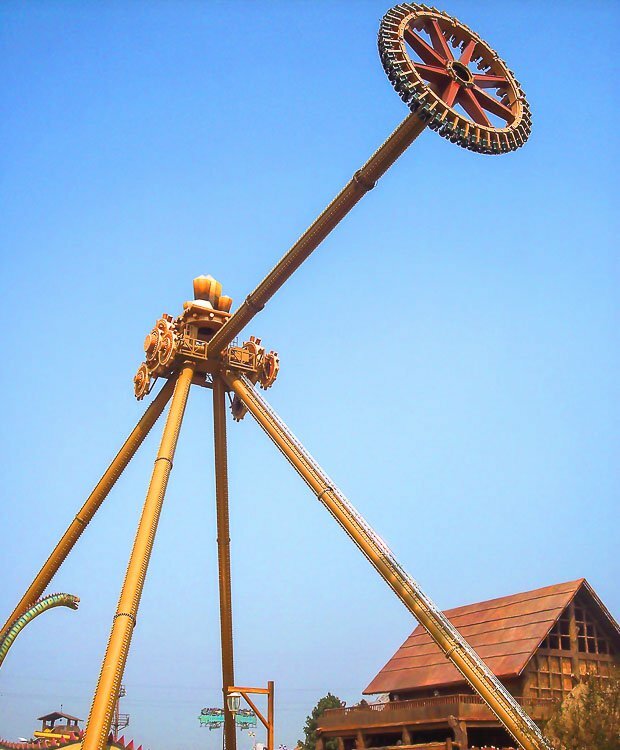 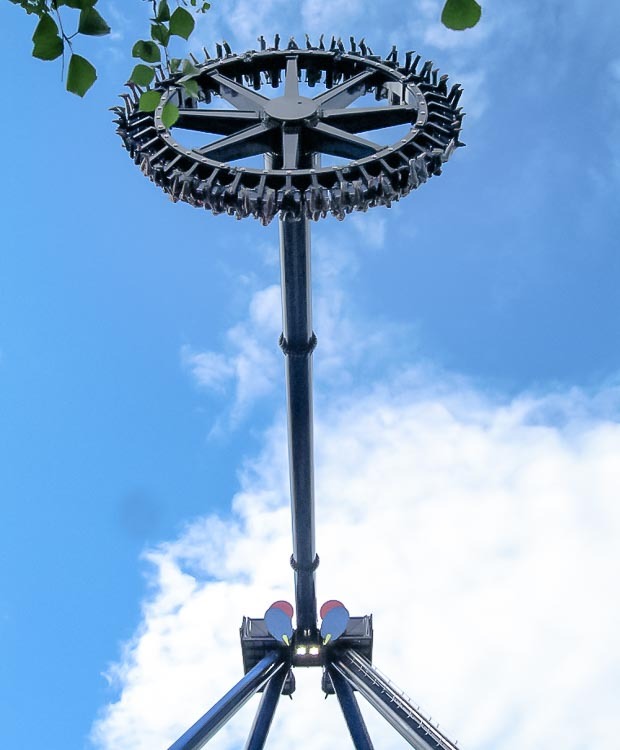 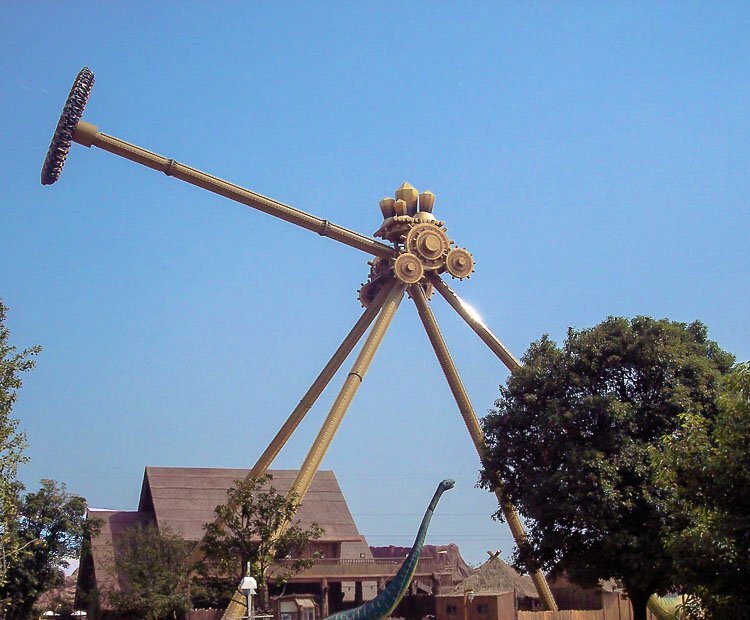 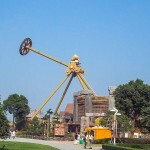 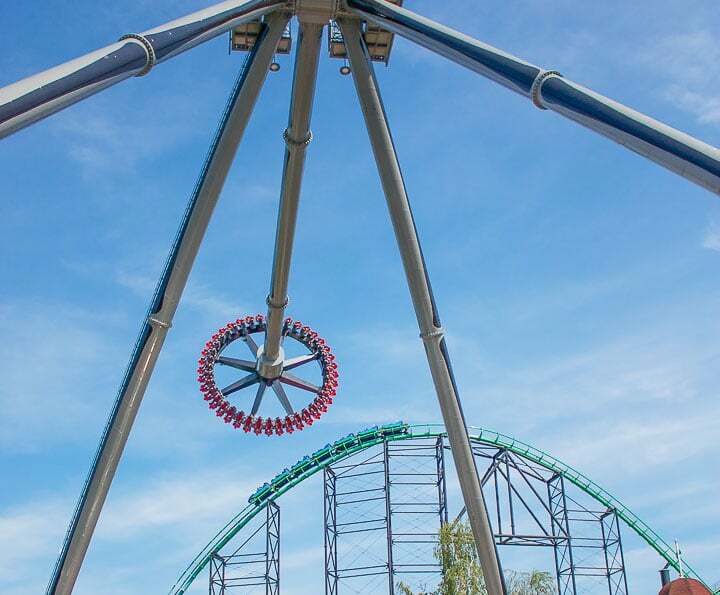 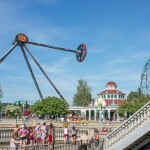 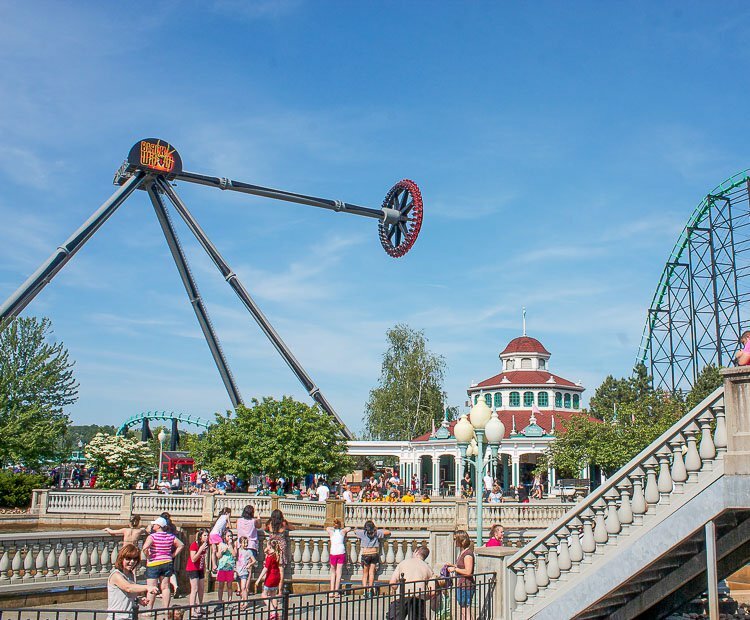 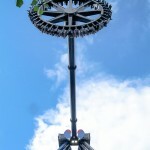 At the peak of the pendulum movement that reaches a maximum speed of 110 km/h (68 mph), riders are upside down 44.8 meters/147 feet above the ground and experience an airtime that coveted feeling of weightlessness that is popular for thrill-seekers on roller coasters. 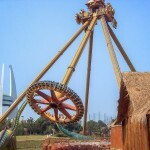 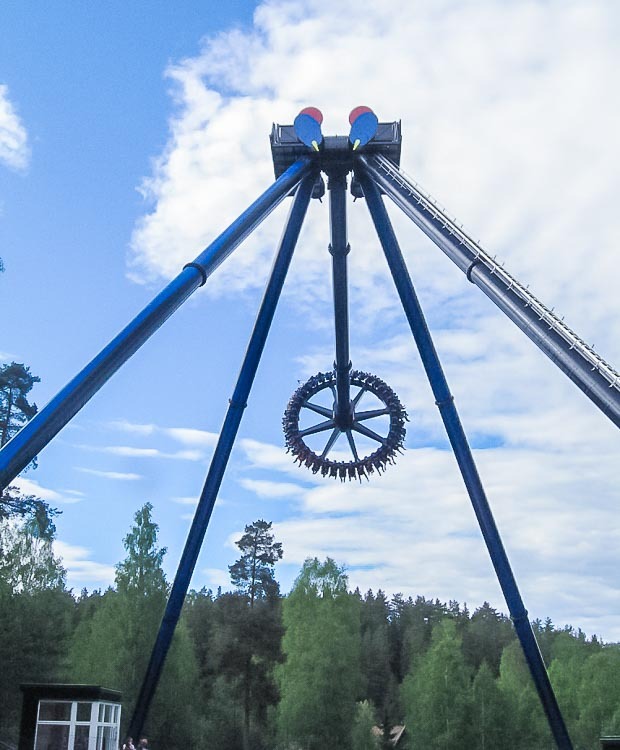 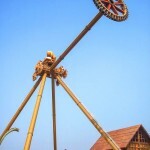 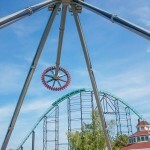 The dynamic return drop generates a variety of sensations on riders depending on their specific position in the counterclockwise rotation, creating a different ride experience each time. 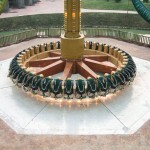 Gallery Video Technical. 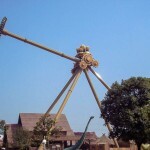 Do you need more information about Giant Discovery?